Hi to All! 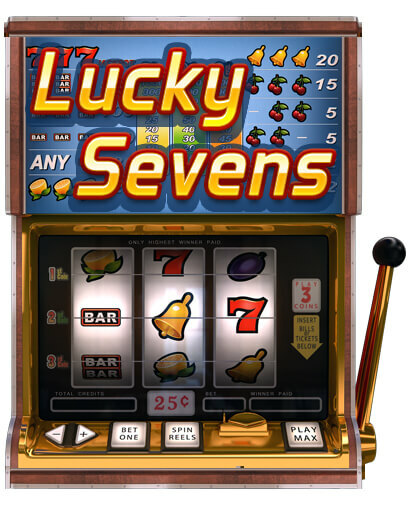 From today you can find our new classic slot game in our shop – “Lucky Sevens”. Once, at the dawn of their appearance in the casino, slot machines had three reels, planted side by side on one metal rod. Mechanical triggering by the lever (a bit later) made the reels move. They rotated and, stopping, gave out a combination of symbols and winnings. Oh yes! Do not forget that you first had to drop from one to three coins into the slots of the slot machine. 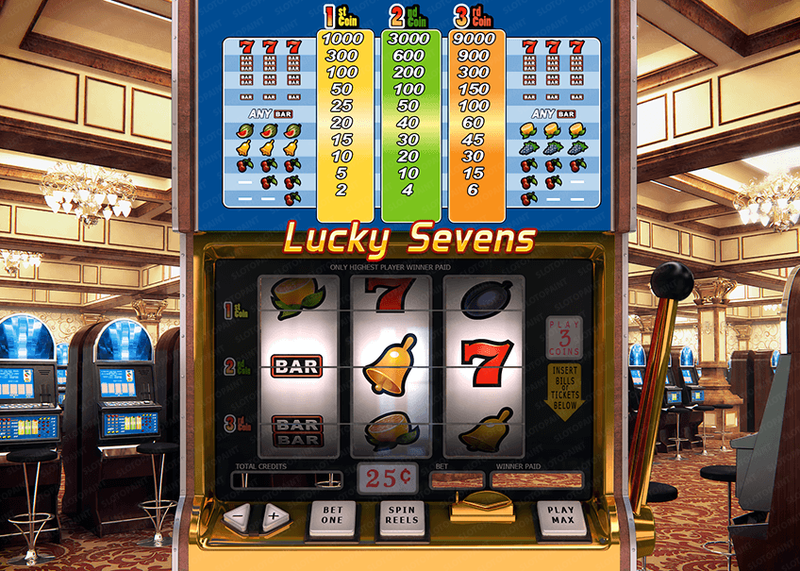 So, the first simple mechanical slot machine had: three reels with seven drawn on it, BARs and cherries; one active line; slot for coins or tokens; The trigger lever and the tray for the won coins. 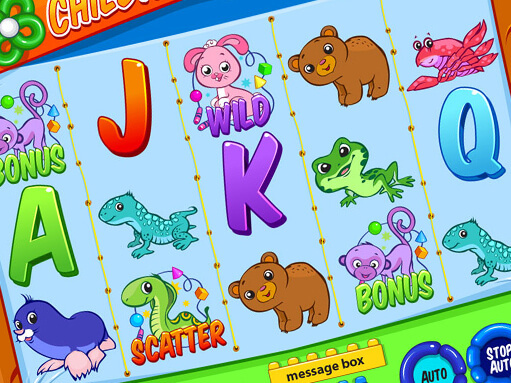 Mechanical slot machines have gained immense popularity in the world of excitement and, no wonder that this gave impetus to their modernization. Three more reels were added a couple more. The lever was replaced with a button. And the winning lines were added. Five reels and five winning combinations were filled not only with symbols of sevens, cherries and BARs. 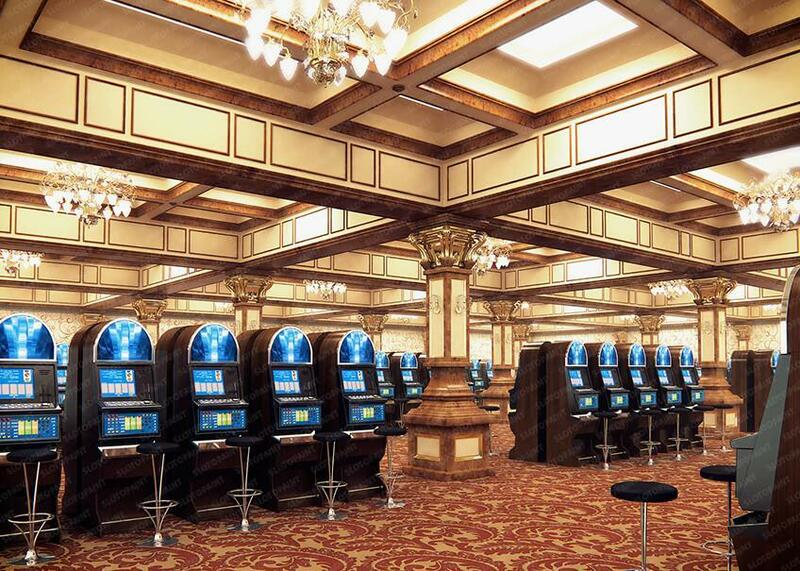 Of course, slot machines in the online casino are only video machines. But very many of them are decorated as old classical mechanical automata, which gives us grounds to call them “classic slot machines”. 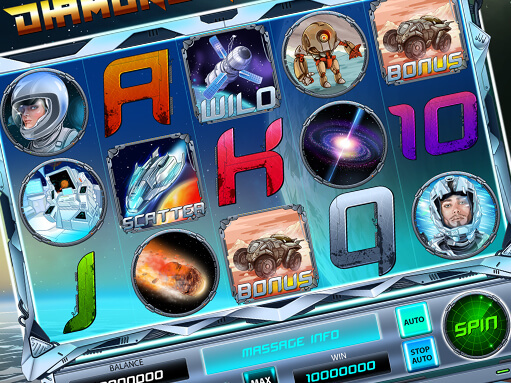 This slot machine is made in vector style and is designed for lovers of Classics. The game reels is a field of 3×3 cells, where all the game symbols involved in the game are conveniently located. 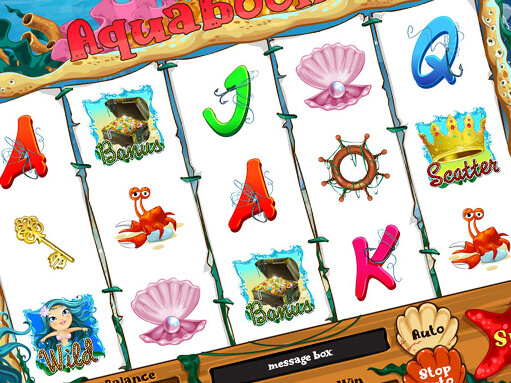 Here you can see an animation of game process of the slot game. Game reel is stylistically designed for the terminal. 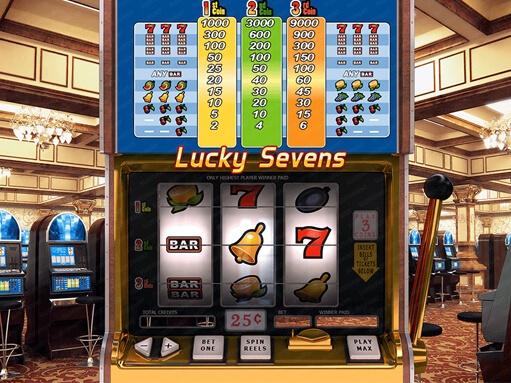 Below, you can see a set of game symbols specially designed for this classic slot machine.